Ten years ago, the UCF College of Medicine was created to train new doctors, advance medical research and improve the health and economic well-being of Central Florida. Today, the next phase of that mission begins to takes shape. UCF is seeking a partner to build a university-based teaching hospital in the heart of Lake Nona’s Medical City. The proposal will be open to local, state and national health care institutions. The new teaching hospital would be located adjacent to the College of Medicine on property already owned by UCF. The university will not seek new state funds for this project. On Aug. 5, the UCF Board of Trustees approved having UCF Academic Health, a direct support organization to the university, pursue finding a partner to build a university-based teaching hospital and obtain a certificate of need from the State of Florida. 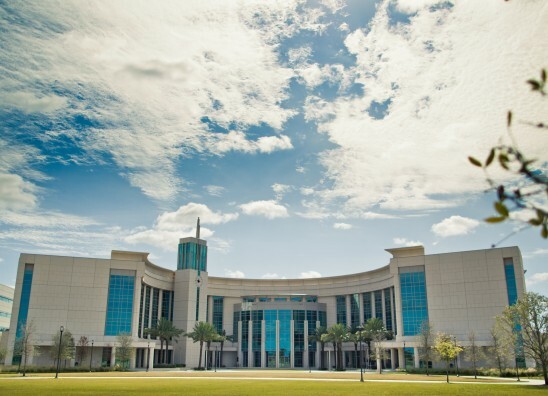 Established in 2006, the UCF College of Medicine was created with an explicit economic development purpose, as well as its teaching and research mission. University leaders believe a new teaching hospital will be a great investment for the region and beyond. As a former Knight, both academically and professionally, I would love to make a suggestion for a potential partner. Would like to invest my funds please send me additional information.